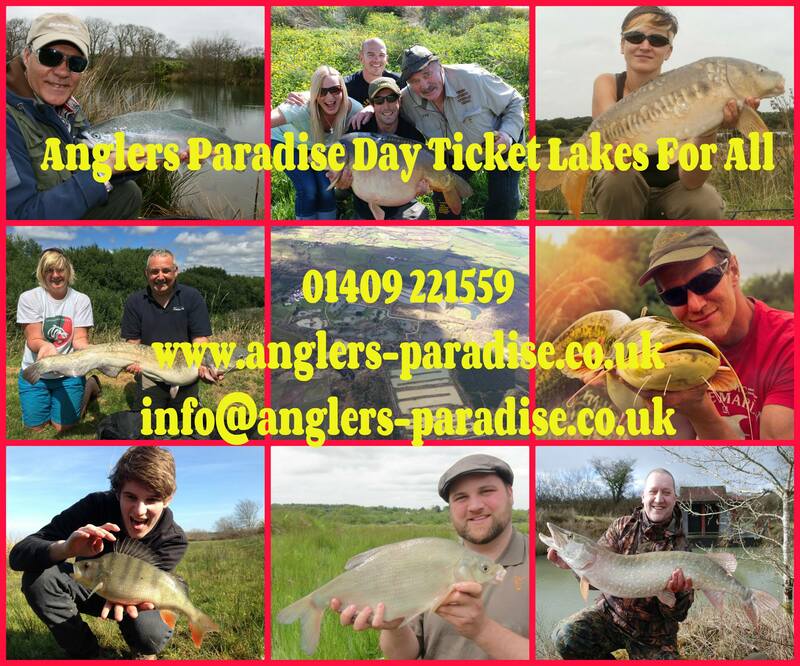 Anglers Paradise has a unique and diverse range of species within their lakes .GoldenTench, Koi Tench, Golden Orfe, Koi Orfe, Golden Rudd, Goldfish,variousSpecies of Koi, Pike, Perch, 5 Species of Trout, Arctic Char, Chub, Barbel,Bream, Gudgeon etc. 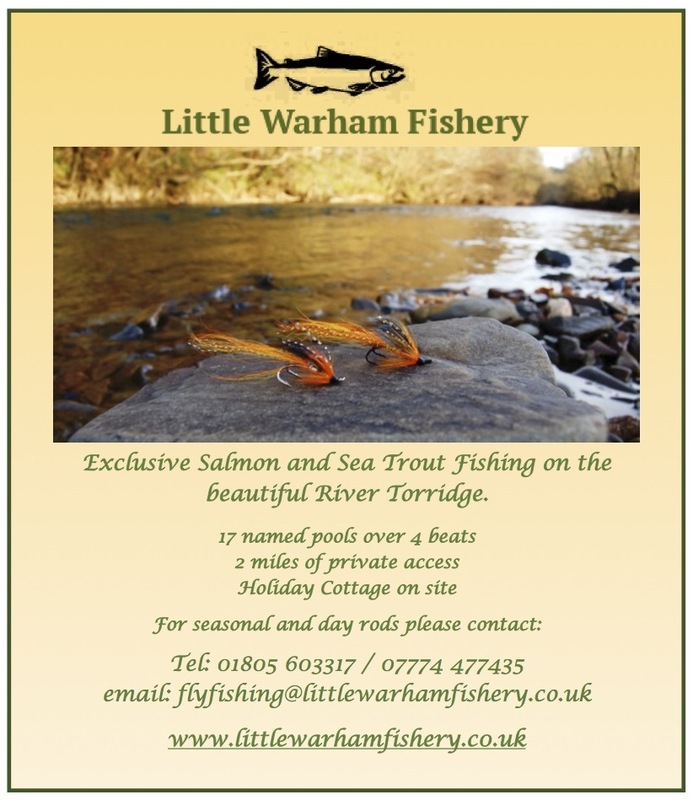 As well as carp to over 50lbs and Wels Catfish to over 100lbs . 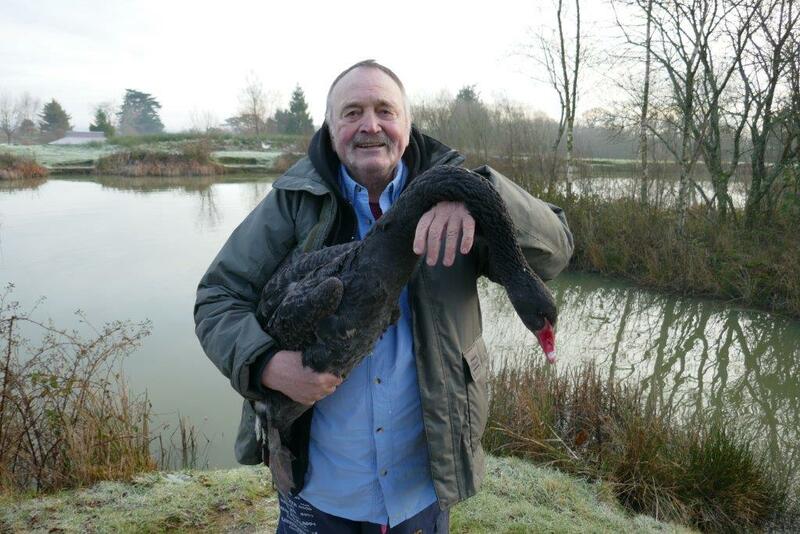 The lakes are also a thriving area for wildlife and owners Zyg and Rose Gregorek have decided to add to this with two pairs of black swans. 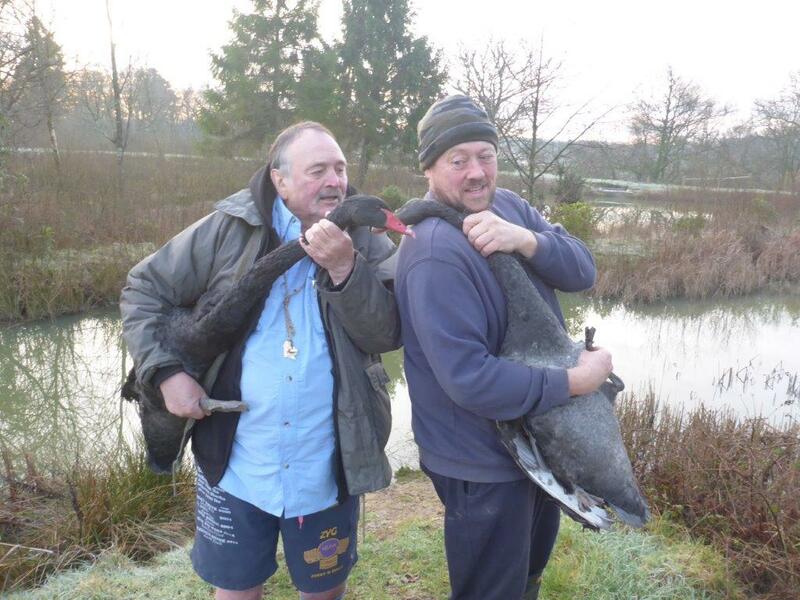 It is to be hoped that the majestic birds will breed and become another point of interest at this venue in the heart of Devons rolling countryside. Many Thanks to Sakuma for their ongoing support of North Devon Angling News.